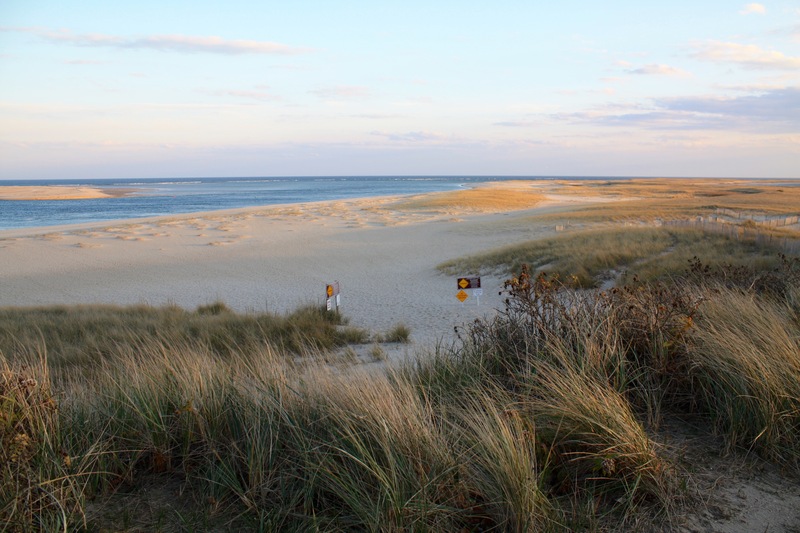 At the “elbow” of the Cape sits the quintessential Cape Cod town of Chatham. It is surrounded by water and lighthouses, has a classic Main Street for strolling/shopping, and has an active fishing pier. When you plan your day trip, you will find plenty of things to do in Chatham. #1 Things to do in Chatham, Eat! 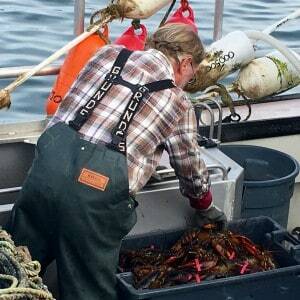 Fresh seafood can define your vacation on Cape Cod, Chatham’s active pier ensures you dine on the freshest! 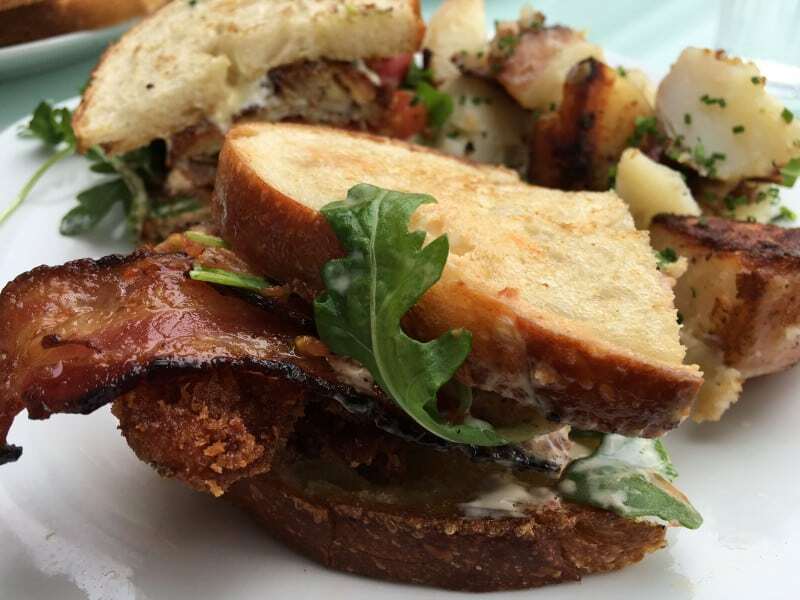 Everything from fried seafood sandwiches at the pier (Chatham Pier Fish Market), to a foodie heaven overlooking the Chatham Municipal Airport’s tarmac (Hanger B Eatery), to fine dining at Impudent Oyster awaits your taste buds satisfaction. 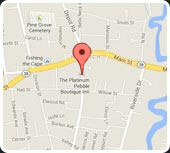 #2 Things to do in Chatham, Shop! 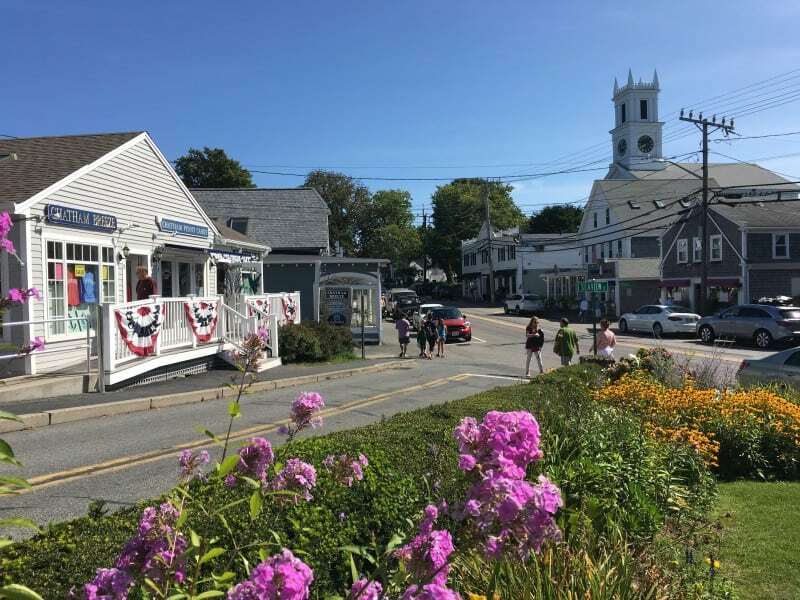 Filled with Mom and Pop shops and bursting with character, Chatham’s Main Street is a do not miss while visiting Cape Cod. If you detour down some of the side streets you will see some noteworthy cottages and mansions. 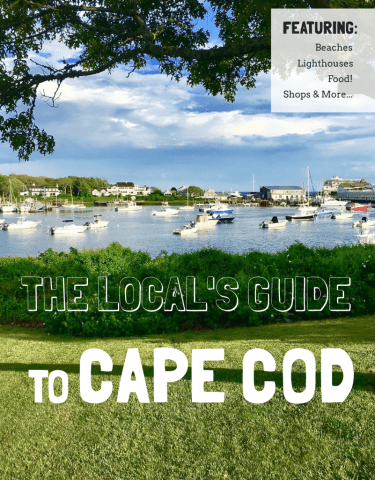 There are 5 great Main Streets for strolling and shopping on Cape Cod and Chatham is one of them. #3 Things to do in Chatham, Ride! 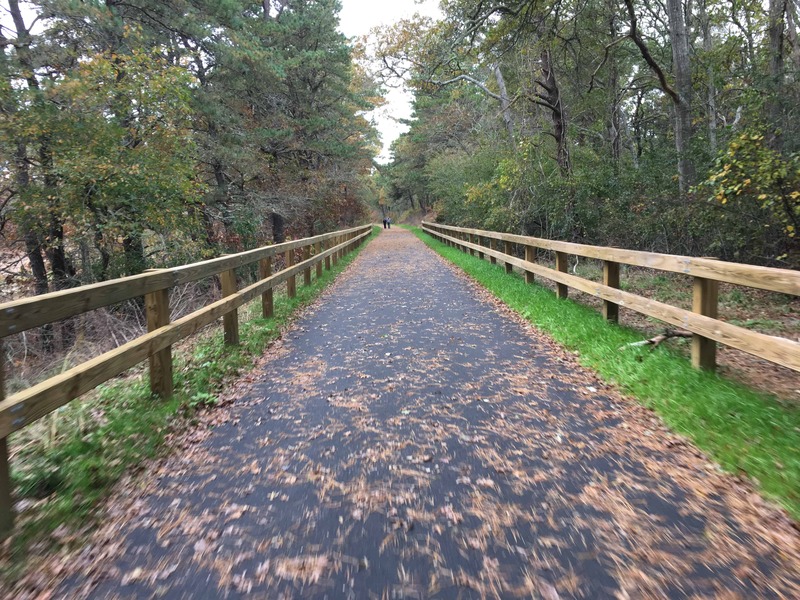 At the Harwich bike rotary you can branch off the Cape Cod Rail Trail onto the Old Colony Rail Trail and it will lead you right into the heart of Chatham. Pass a refreshing Ice Cream shop, a foodie lunch stop at Hanger B Eatery, and maybe take a swim at White Pond along the way. 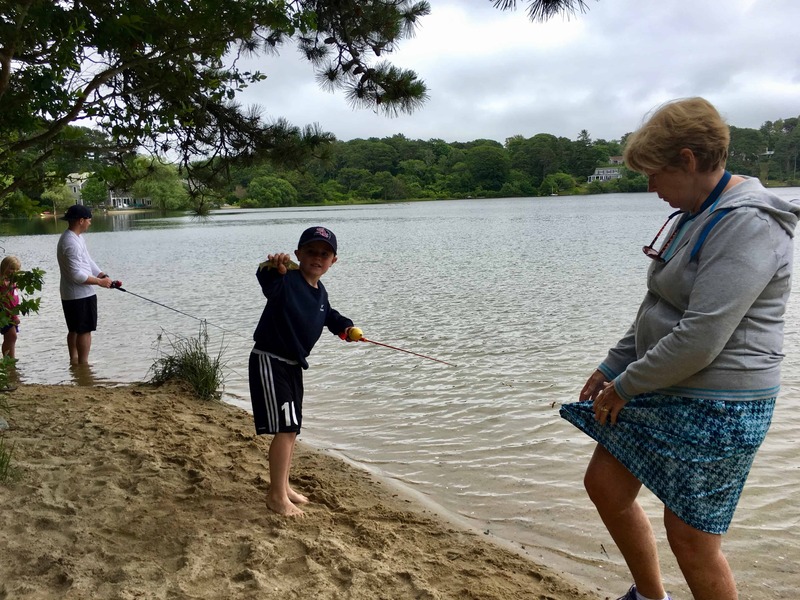 For things to do in Chatham, it doesn’t get much more Cape Cod than this! #4 Things to do in Chatham, See the Light! 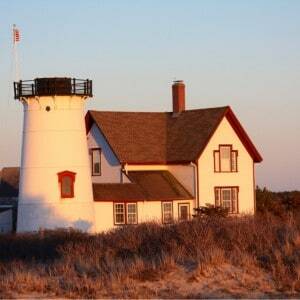 Start at the easy to reach, drive up and park, Chatham Light overlooking the stunning Lighthouse Beach. If you like to get off the beaten path a bit, take an easy 20 minute hike from Harding’s Beach to the formidable Stage Harbor Light. 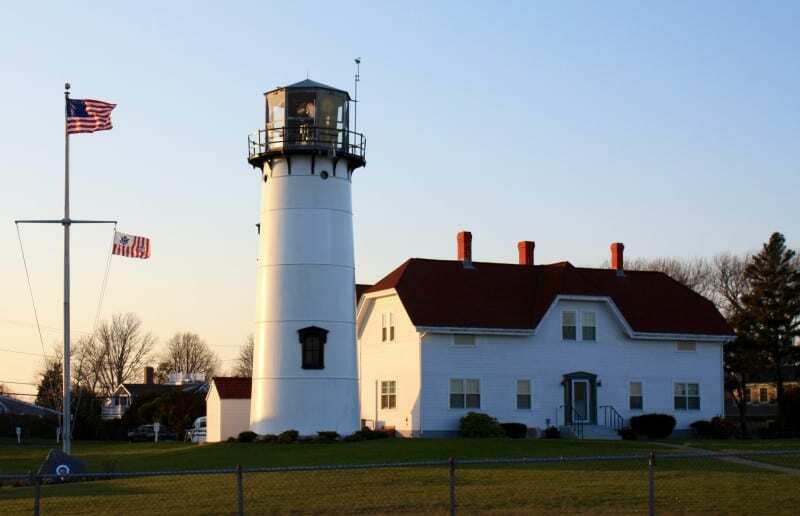 It is the “secret” lighthouse of Chatham. Click here for more Chatham secrets. #5 Things to do in Chatham, CHarter a Boat! 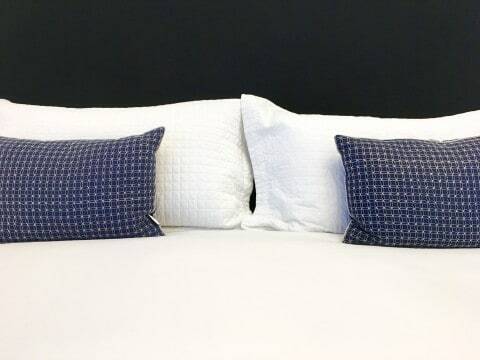 Leave from Stage Harbor on the adventure of a lifetime with one of the Platinum Pebble Boutique Inn’s famous Adventure Packages. 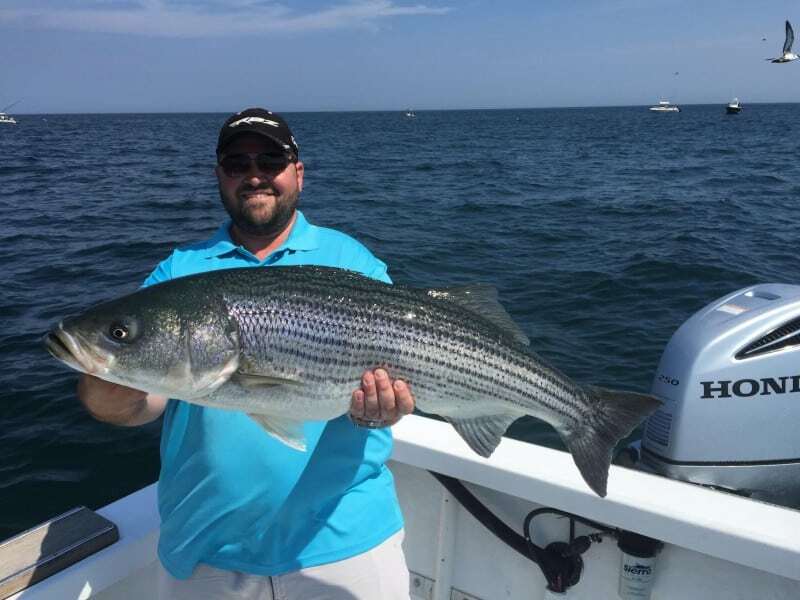 Chatham is where our charter boat captain heads out each day for private Whale Watching, Sportfishing, and Shark Watching adventures. 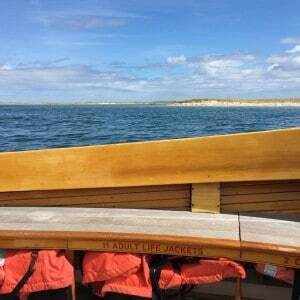 Empty your bucket list one great experience at a time, on Cape Cod. #6 Things to do in Chatham, Check the Daily Catch! 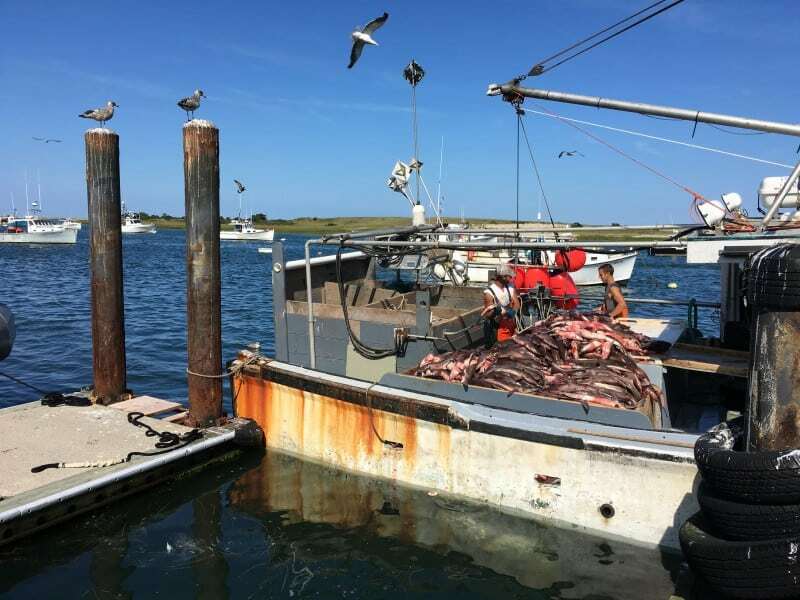 Head to the Chatham Pier if you want to see what’s being served tonight at the best restaurants on Cape Cod. Better yet, if you are looking for one of the best lunch spots in Chatham, the Chatham Pier Fish Market is right behind you. While you are there you are sure to spot the fisherman’s nemesis, the Seal. #7 Things to do in Chatham, Beaches! The water seems bluer around Chatham and the beaches are spectactular! Great for long walks and sightseeing, not so much for swimming. There are thousands of seals to spot off the coast of Chatham. They bring the men in grey suits, so swim if you dare! 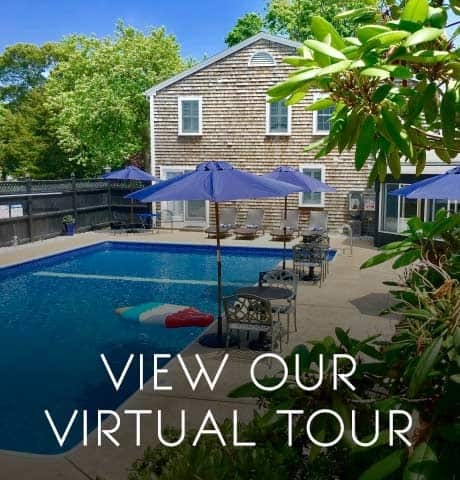 Click here for more information about Chatham beaches. #8 Things to do Chatham, Sharks! The men in grey suits are so prevalent, in fact, that they have their own research center! The Atlantic White Shark Conservancy Center is in Chatham and offers some astounding facts and presentations about these incredible, apex predators. #9 Things to do in Chatham, Read! 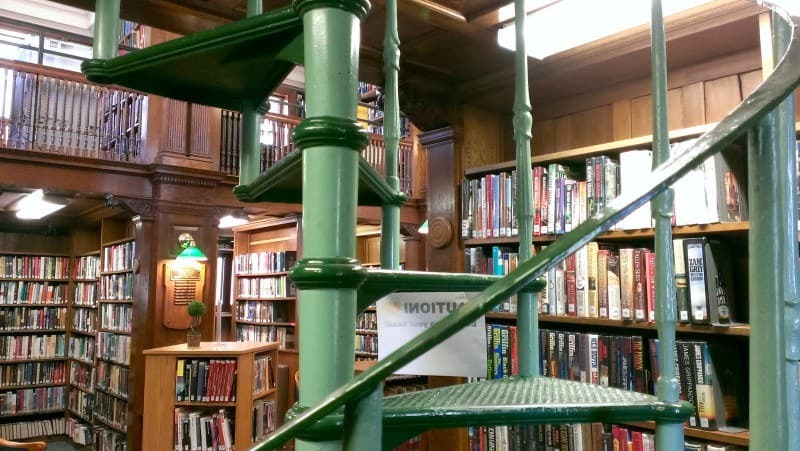 While it may seem a waste while on vacation, the Eldredge Library in Chatham is an astonishing example of a classic library from the past. If you are on Cape Cod and a storm blows through or you are here to enjoy the shoulder season…it’s a perfect time to check out a beautifully restored library. #10 Things to do in Chatham, Swim! There are lots of great swimming holes around Chatham. A favorite is White Pond, conveniently located right off the Old Colony Rail Trail and perfect for a refreshing swim.